It is a rare thing when a manufacturer possesses the skill to render two completely different voices with virtuosity. 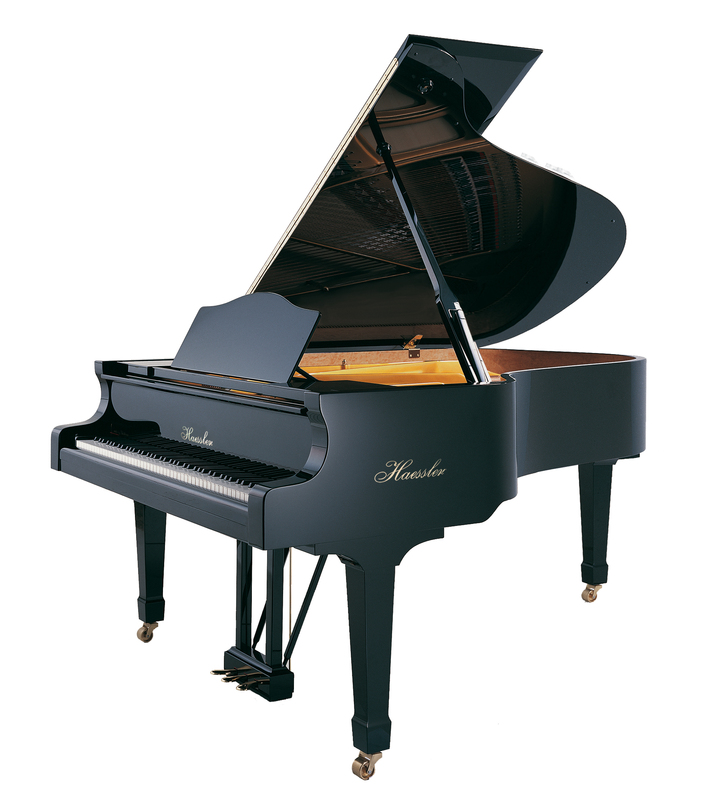 This is what Blüthner has achieved in creating the Haessler piano. In 1853, Julius Blüthner established the identity of his instrument utilizing classical methods of piano building, obtaining the unparalleled height of piano performance in the Blüthner instrument. Abroad, the high demand for German craftsmanship dictated that a modern, more expedient process be developed. 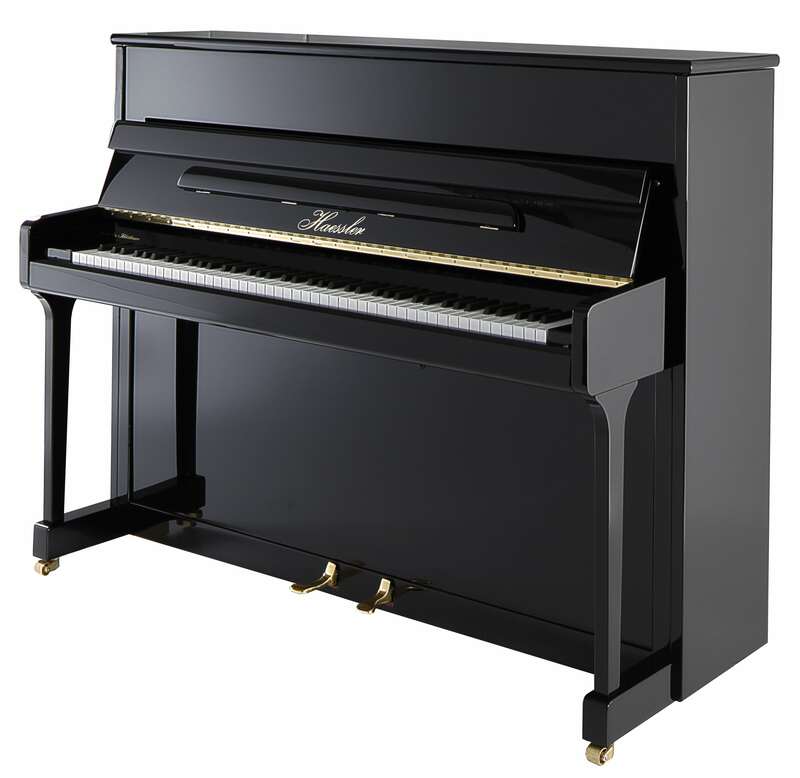 In a tribute to Rudolf Blüthner-Haessler, one of the great visionaries of the Blüthner family, we are produ to offer the distinct voice of the Haessler piano. A high performance 45″ upright piano with smooth and rich tones, with a lavish German sound. A good height at 47″, the H118 is one of the best studio size upright that one could ever dreamt of. 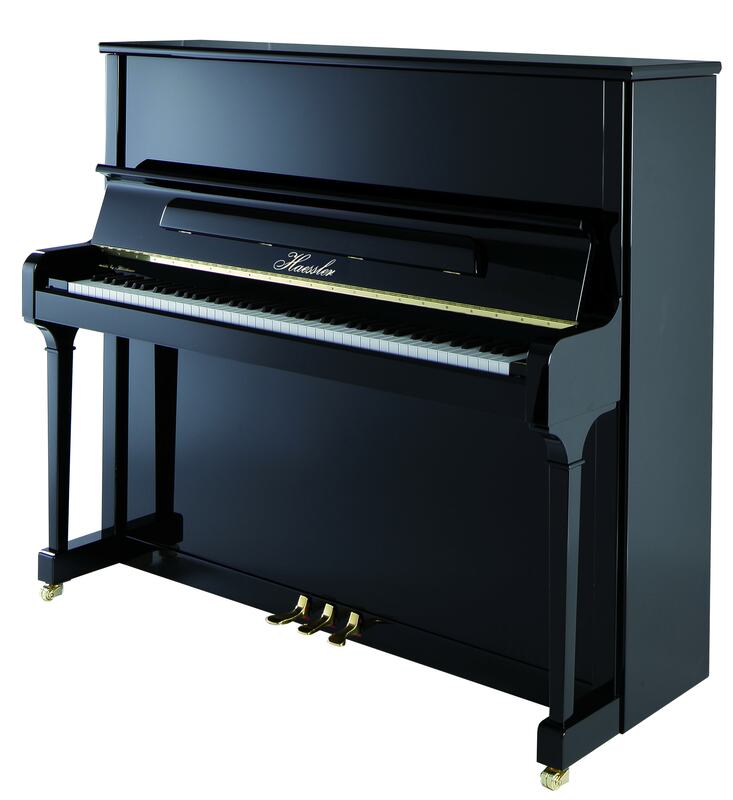 Slightly higher than H118, this piano provides a slight edge to small piano for a better sound but does not occupy as much space as a tall upright. 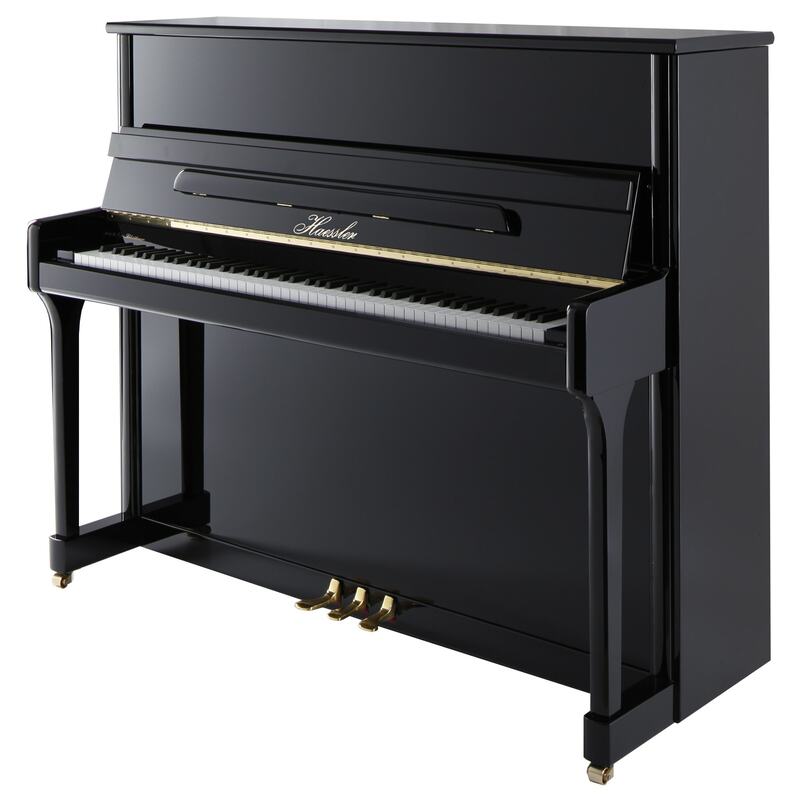 A full size upright, the 52″ H132 demonstrates what a best German upright could be. 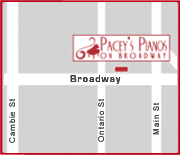 A 5’8″ baby-grand piano with surprising volume and a rich tonal character that sets it apart from its competitors. A 6’1″ grand suitable for any home or studio with the famous Haessler flavour and richness. 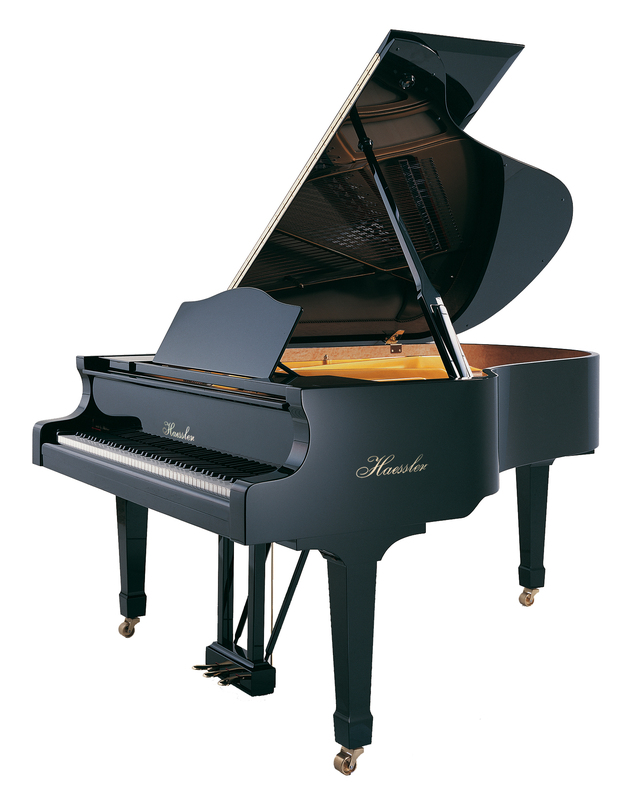 A semi-concert size grand piano at 6’10″ in length that performs well in any home, school or studio setting. 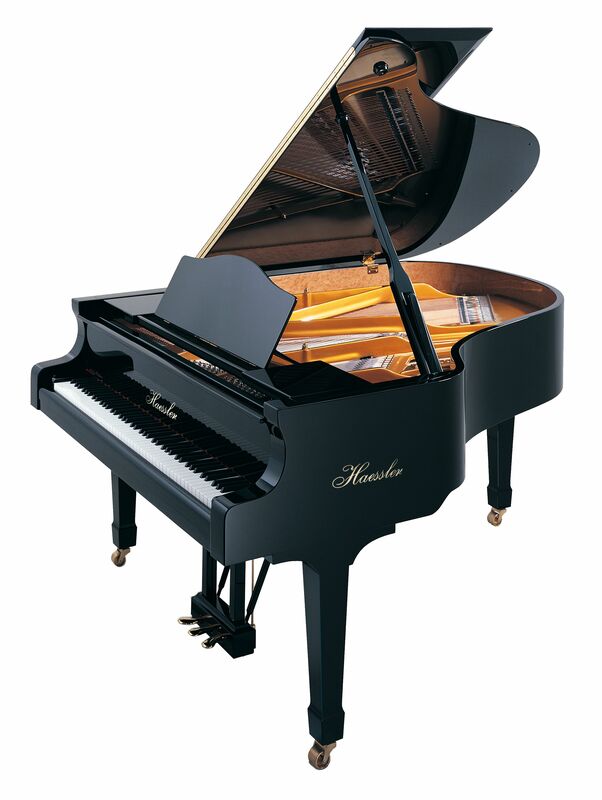 This is a player’s piano and will certainly impress all who play.